The extraordinary situation has been agreed to by mutual agreement of all parties and by DWO due to underlying commitments by the teams to their partners. The FIM Technical department would like to confirm the position regarding engine usage of both teams and the rider. Team GRT up to and including FP2 at Jerez had 1 active engine; 6 in total made active and 5 removed from service. Lorenzo Zanetti up to and including FP2 at Jerez had 2 active engines; 5 in total made active and 3 removed from service. Zanetti had one more engine available to use (2.3.9.a). Zanetti’s chassis was transferred to the GRT team fulfilling the obligation to maintain the use of one chassis (2.5.10). Zanetti used from FP3 the 6th engine of GRT/Rea which is now also recorded as the 6th engine of Zanetti (2.3.9.a/b). Moving forward – if either team or rider use a 7th engine a Pit Lane start penalty will be applied according to article 1.21.23. 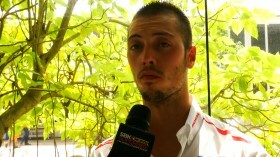 Zanetti: "We need to step up our game"
MV Agusta rider knows he needs a strong result at Imola. 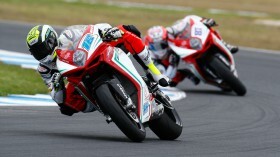 Jules Cluzel: "We will get a better idea about our rivals in Thailand"
The factory MV Agusta rider is happy with the outcome of the Australian Round. 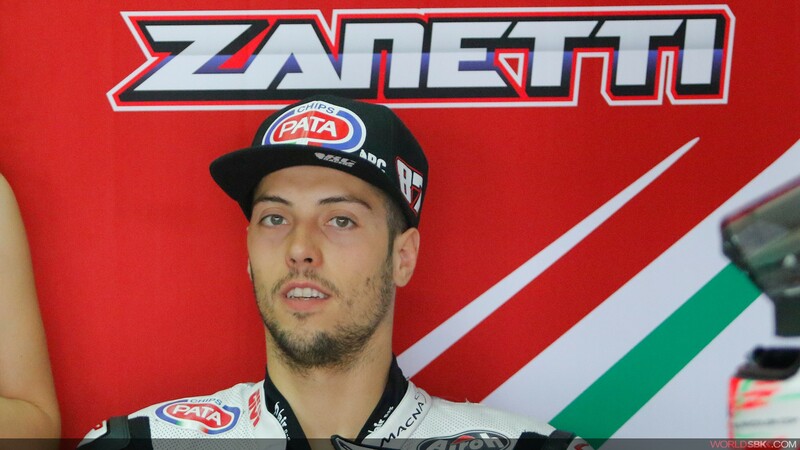 Zanetti: "I want to win again in front of my home crowd"
The Pata Honda rider cannot wait to hit the Misano track.